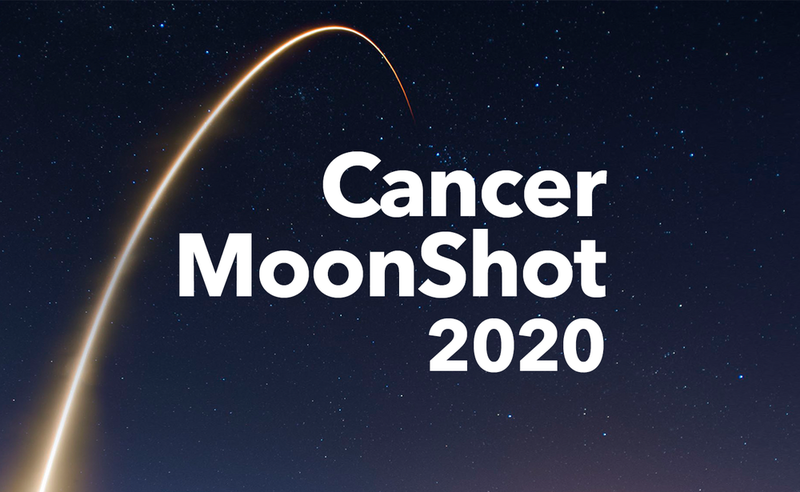 Last month, I shared a video coverage from a press conference announcing Cancer MoonShot 2020, a cancer collaborative initiative launched by Dr. Soon-Shiong. This initiative is a collaboration across pharma, community and academic oncology, government, and scientific communities in the hopes to advance clinical trials and gather necessary data to move toward ending the war on cancer. Vice President Biden has been an engaged and active government representative for this effort. On October 17th, Vice President Biden wrote a report to the President. He states that, "The mission of this Cancer Moonshot is not to start another war on cancer, but to win the one President Nixon declared in 1971." He goes on to outline a few challenges, progress already made, and the Moonshot Task Force Strategic Plan. 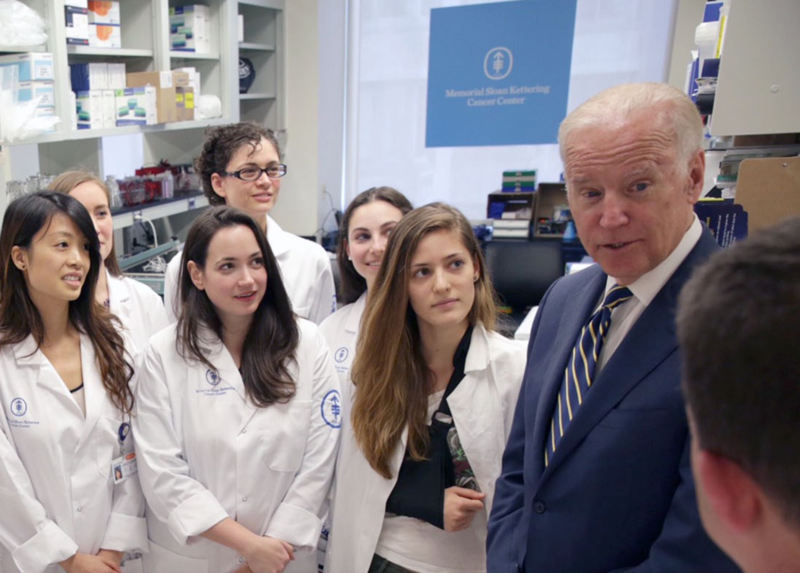 The Vice President is optimistic, recalling a conversation about his Presidential Candidacy, "I announced that I would not run for president, I said in my remarks that I had only one regret — that I wouldn’t be the president who presided over the end of cancer as we know it. I said it because I believe it’s possible." I found this report from Vice President Biden to President Obama encouraging. Click here to read the full report.